In stock most all parts for 78-82 Invaders, Intruders, LTD's, and 550 Interceptors. Some parts in stock for 79-81 Drifters. 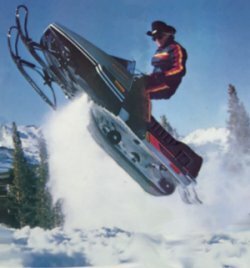 Also have in stock some 550 Interseptor sleds.